Here are some of the most common reasons that I think people “get stuck” and don’t improve. Reason #1: You don’t spend enough time on it. Improving your English ability requires a lot of time. To keep improving, you need to spend at least one hour every day practicing. If you have a busy life and only study on the weekend, it’s going to take a very, very long time to become fluent. You’ve got to do it every day. Even spending ten minutes a day is better than nothing. Reason #2: You’re too passive. When I was a kid, I used to think I could learn in my sleep. I read a book in which a character became a genius by listening to lessons while he slept. I thought that was a great method! Unfortunately, learning doesn’t work that way. You don’t learn much just by sitting back and passively absorbing language. You have to actively work on it. Speaking is one form of active learning. But there are ways to be active even if you don’t have anyone to speak with: Try to guess how someone’s going to finish a sentence. Remember new words that you hear and look up their meanings.Talk to yourself…and so on. Reason #3: You don’t review. This is a big one. A lot of people don’t review enough. When you review something before you’ve forgotten it, it sends a signal to your brain that says “This is important! Remember it!” So when you have a choice to learn something new or remember something that you’ve almost forgotten, go for the review! Reason #4: You rely on your native language too much. Explanations of English written in your native language can be fun to read. They allow you to easily understand things that would be too complicated to have explained for you in English. But a translation or an explanation in your native language only gives you knowledge about English. It doesn’t give you practice. 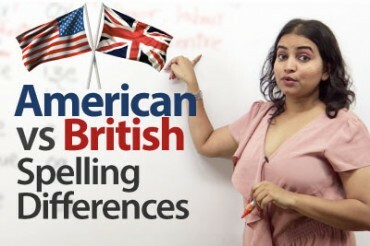 Imagine that you’re trying to create strong connections between different pieces of English. Putting your native language in between them just gets in the way. Reason #5: You’re focused on “mistakes”. 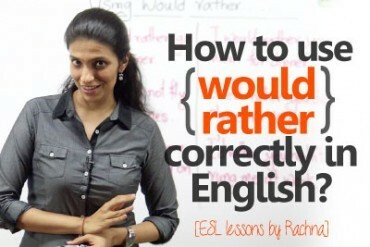 A lot of English learners want to know when they’ve made a mistake. The thinking goes that if you can fix all of the mistakes, what’s left will be perfect. There are a lot more wrong ways to say something wrong than right ones. Focusing on mistakes makes you feel shy, which makes you speak less. Some of the mistakes people point out aren’t really mistakes. Reason #6: You don’t put things in context. Context is super important. That’s why every letstalkpodcast lesson starts by describing a situation. That’s also why I suggest learning phrases rather than words: you need to know how words fit together with each other as well as what they mean. Reason #7: You’re too advanced. When you first started learning English, you probably improved very quickly. 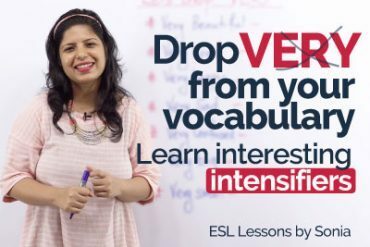 That’s because it’s easy to learn the most common English words and grammatical structures. In fact, 75% of spoken English is made up of less than 400 words. As you improve, you start to move on to less common words and expressions. Unfortunately, there are a lot of them. Learning them all is a slow process. In other words, it’s natural to feel like you’re slowing down. That’s a sign that you’re really getting good! Yes, You are right, Am not following any of the above points. I have started to following your tips. Thanks for your updates. Yes, You are right, Am not following any of the above point. I have started to following your tips. Thanks for your updates. Hello, thank you, for your advice. I am a little bit elder but I love learning English and your help is very important to me. I agree with all this reasons . This is why I don’t feel I am improving. Thanks again for your suggestions. It is very useful and awesome.